Essentra has signed an agreement to acquire Clondalkin Group’s Specialist Packaging Division (Clondalkin SPD) in a move designed to enhance Essentra’s existing geographic presence in healthcare packaging and, through leveraging the combined footprint of both businesses, to exploit both existing and new growth opportunities. The deal, for a cash consideration of approximately 455 million USD, is expected to complete in the first quarter of 2015, and represents Essentra’s largest acquisition to date. It significantly extends the company’s existing packaging capabilities and creates a ‘global value proposition’ to serve its customers. Clondalkin SPD is a global provider of a broad suite of speciality secondary packaging options for the pharmaceutical, and health and personal care industries, and operates 24 facilities. 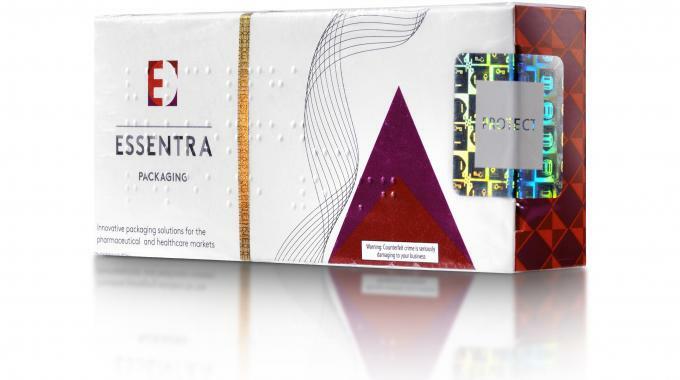 The acquisition will transform Essentra’s position in these end markets, significantly enhancing its existing geographic presence in healthcare packaging, as well as grow its footprint in North America and Europe, where Clondalkin SPD has a strong presence. The acquisition of Clondalkin SPD is consistent with Essentra’s strategy of complementing balanced, profitable organic growth with value-adding acquisitions in its targeted end markets. 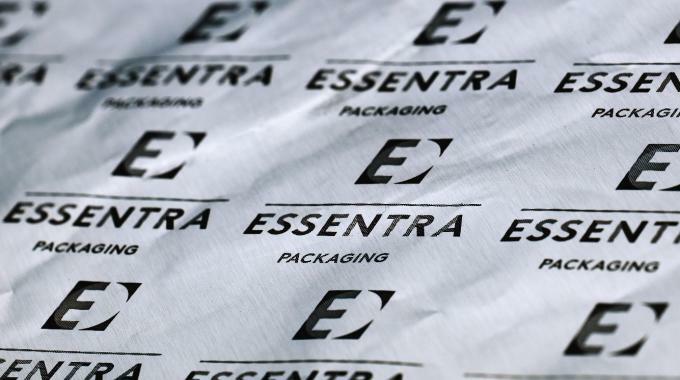 Through leveraging the combined footprint of both businesses, Essentra said it will look to further exploit both existing and attractive new growth opportunities. 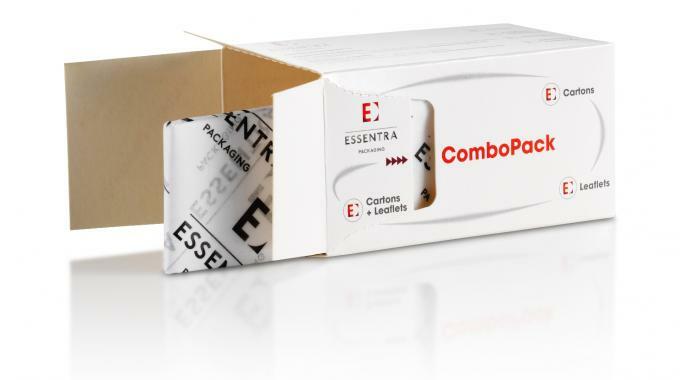 In addition, Clondalkin SPD’s product portfolio of folding carton, product literature and labels is complementary to Essentra’s current packaging and authentication capabilities, thereby broadening the range and innovation offered to customers. Commenting on the deal's position in the ongoing field of M&A activity in the packaging sector, Nicholas Mockett, head of packaging mergers and acquisitions at Moorgate Capital, said: 'Following Essentra’s acquisition of Contego Healthcare, the fit with Clondalkin was obvious. The two businesses have complementary product overlap and geographic footprints.